Last updated on August 1st, 2018 at 03:01 hrs. It’s time to take your landing pages from good to great. Creating highly converting landing pages is an art and a science. Most landing pages convert way below their potential. Download the Landing Page Tip Sheet with all the ingredients to take your landing pages from good to great! 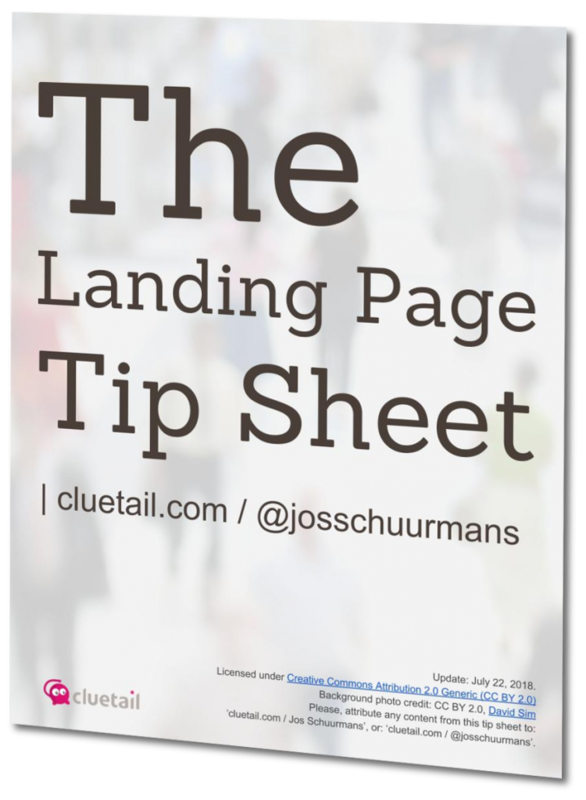 Download this Landing Page Tip Sheet and see your conversions multiply!